We’d love your help. 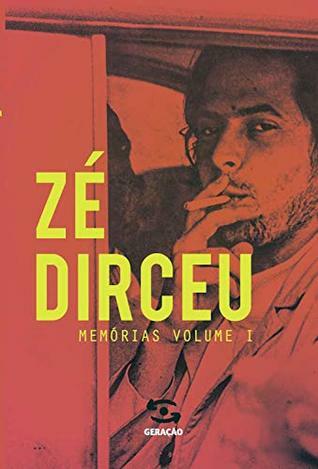 Let us know what’s wrong with this preview of Zé Dirceu by Zé Dirceu. To ask other readers questions about Zé Dirceu, please sign up. Uma história de vida e de luta. Vale a pena ler e entender um pouco mais do que aconteceu e vem acontecendo com o Brasil.